You rarely see a lifetime commitment to any car because to most people a car is a convenient machine—not a beloved Cocker Spaniel. A brand new car becomes a liability the day its mileage, reliability and book value starts going negative. 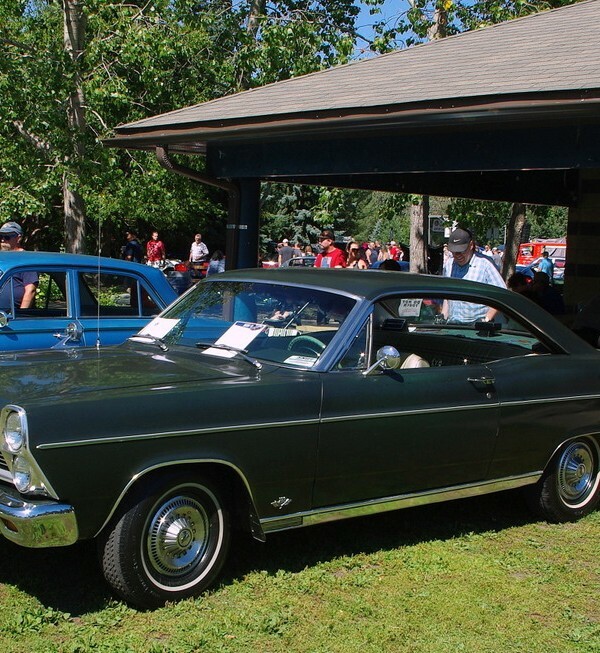 This 1966 Ford Fairlane 500 two-door hardtop has never faced that day. 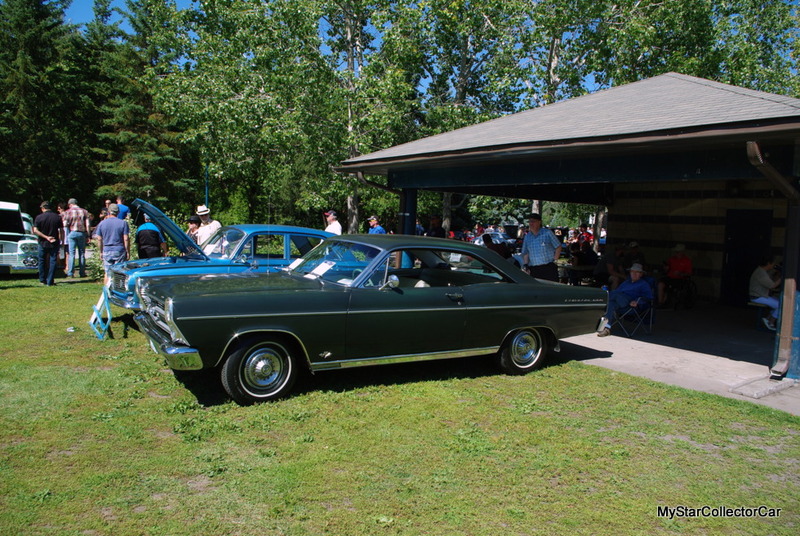 Arthur Bauman bought a brand new ’66 Fairlane in July, 1966 and never let it go. He traded in a 1963 Falcon and they gave him a 1200 dollar allowance so he drove his brand new car home and it stayed with him for the last 52 years. This is an oddly optioned car because it has a few typical options but no radio. 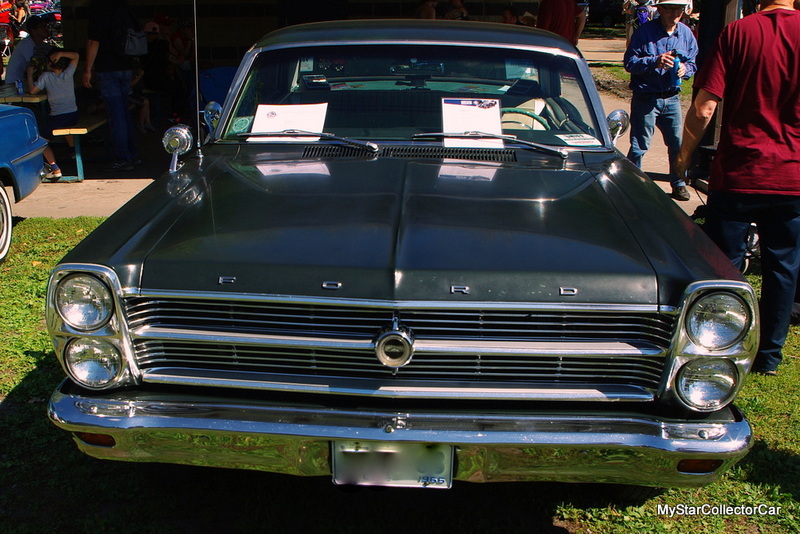 Arthur solved that problem years ago when he won an 8-track player in a draw and suddenly the Fairlane had music. Since then he’s upgraded the sound system but he’s proud to say the 8-track “still works”. The key to this car’s existence is Arthur’s rigorous maintenance schedule because he changes the oil every 1000 miles. 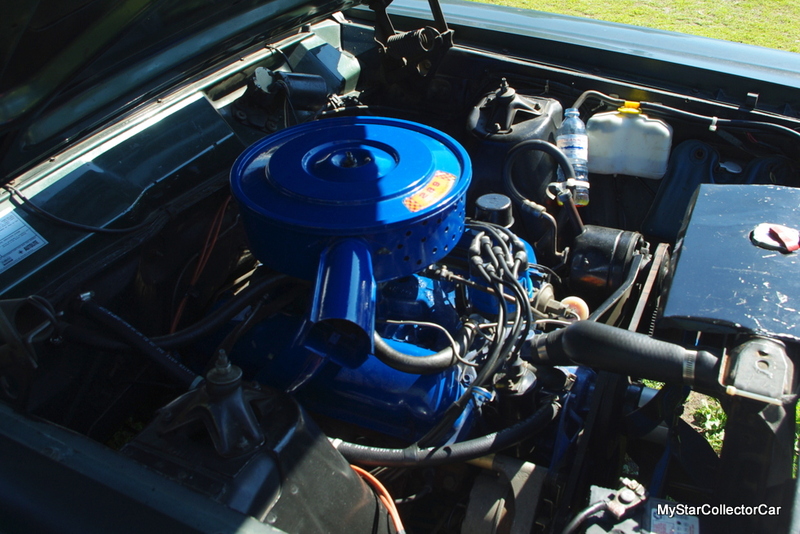 The 289 has fared well over the years thanks to Arthur’s attention to detail but he has had to rebuild the carb ten times over the years—he said he could “do it blindfolded now”. The results are spectacular because Arthur said when he “steps on it, it goes and it gets between 20 and 25 miles per gallon”. He did look at the engine in detail and found a burnt valve but basically the car is very sound mechanically. He’s done the alternator once and the radiator twice over the years but overall it’s very solid mechanically after 141,000 original miles. Cosmetically, Arthur has a great looking car. The secret is storing it over the years when winter hit plus he did paint it in the mid-70s but the car looks like it was painted last week. 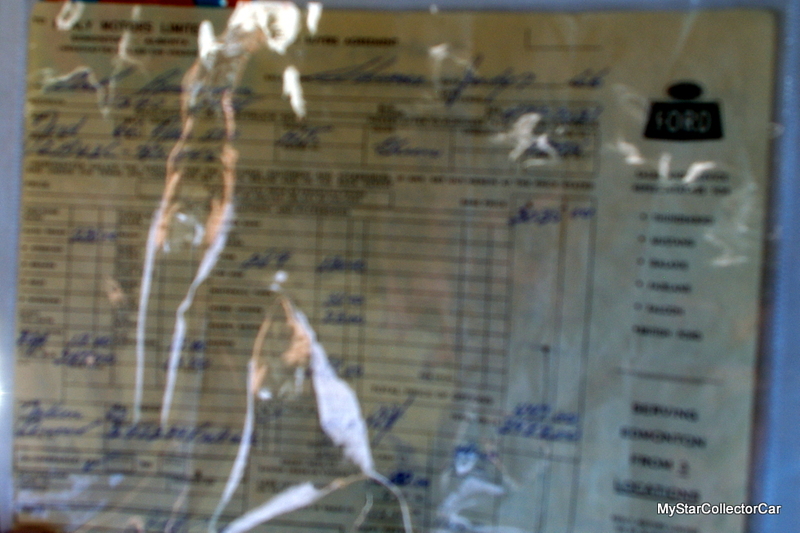 He also replaced the windshield and they managed to save a vintage safety inspection sticker but he’s already had a few chips in his new windshield. 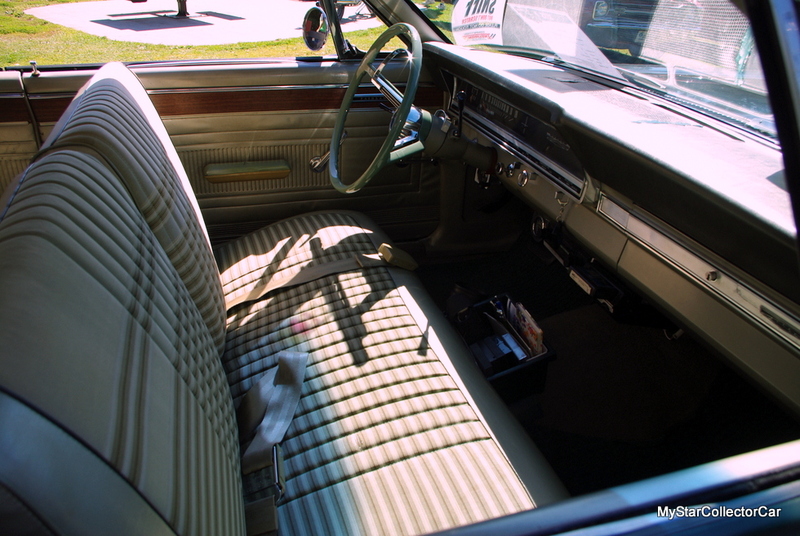 The interior is completely original but Arthur is considering period correct bucket seats after all these years because he “liked the look” when he saw them in a buddy’s car. 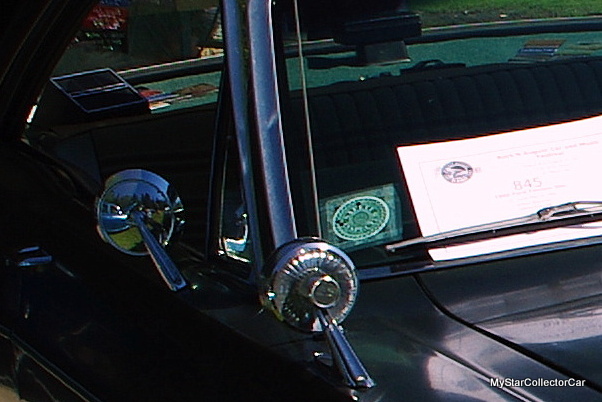 He kept the original wheel covers but Arthur admits he’s “lost a few over the years and had to replace them”. This car has a few other non-factory items like the passenger side mirror. Arthur didn’t like the factory fender-mounted setup so he added one closer to the window and he’s a lot happier with his view. He also set up a rear deck-mounted brake light to help less intelligent 21st century drivers see him hit the brakes. 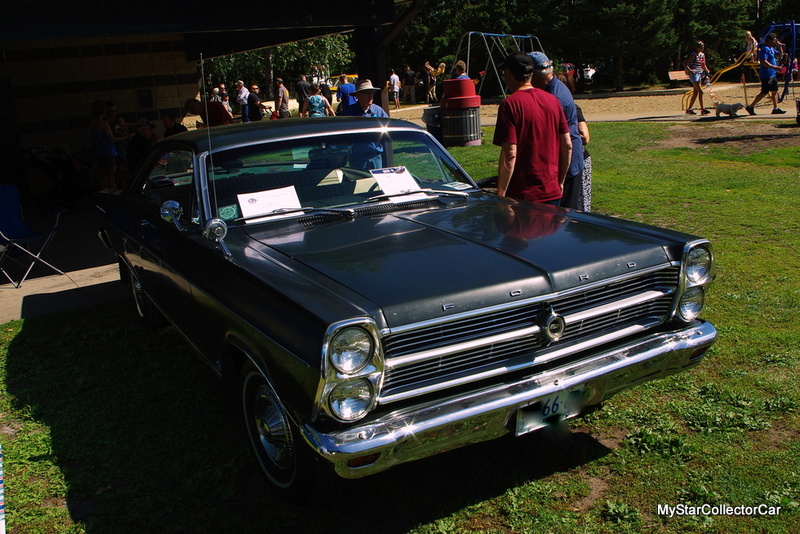 The Fairlane played a big role in Arthur’s family when it was a daily driver. It has a trailer hitch and it hauled a tent trailer on many family vacations plus Arthur used to strap a 14” boat on the roof for fishing trips. 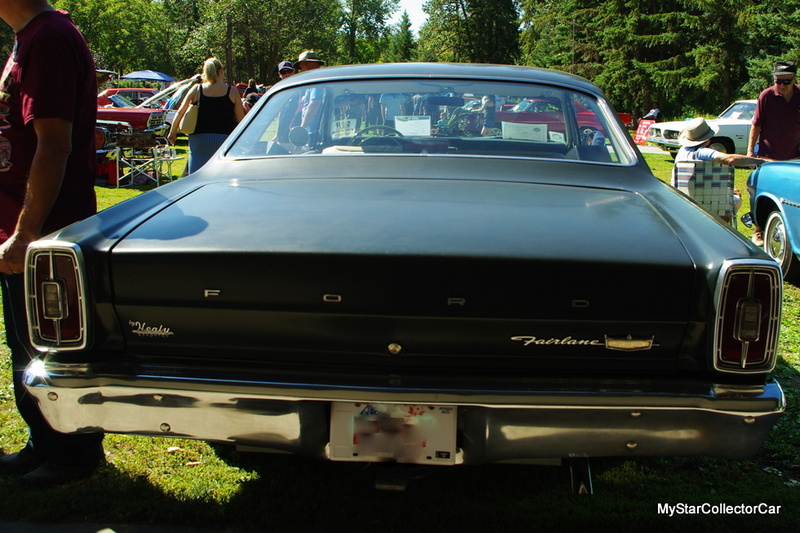 These days Arthur and his ’66 Fairlane have a much less rigorous schedule. 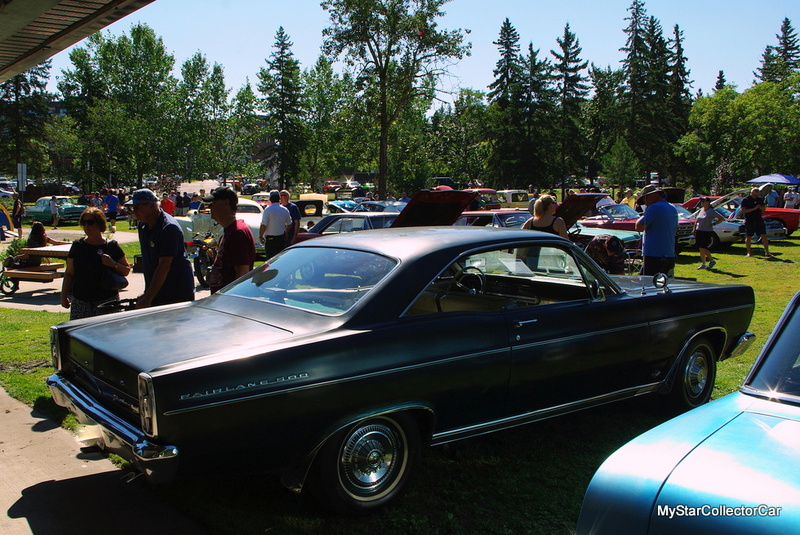 He takes it out once or twice a week and he gets to a local weekly car show to see his car buddies so the pressure is off the 52-year-old Ford. 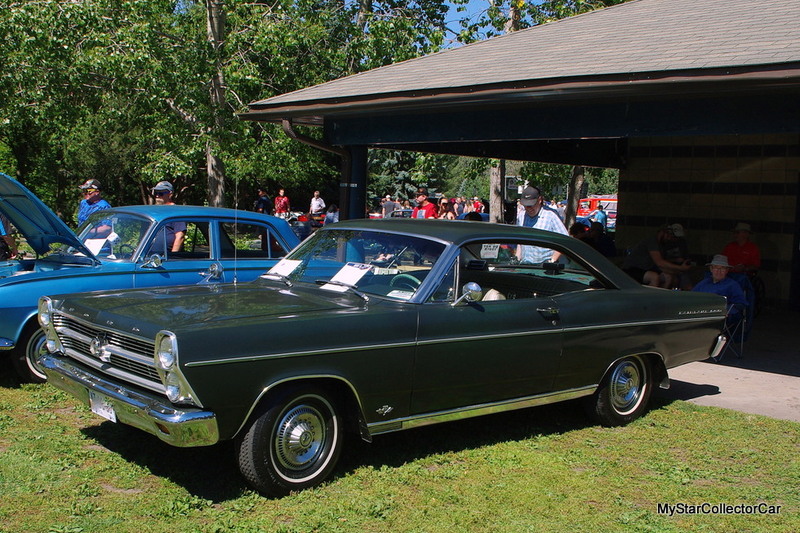 Arthur never regrets the day he traded in his Falcon for a brand new Fairlane because it became part of the family.